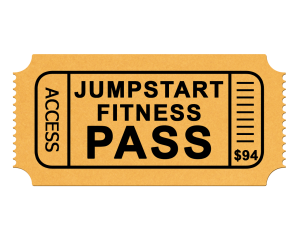 Special Discount on Self-Compassion Masterclass: The Key To Body Love Available On Jumpstart Fitness Pass. About Louise Jeffrey: Louise is a Speaker, Counsellor & Eating Psychology Expert. She helps empower women with eating, weight and body challenges to transform their relationship with food and their body so they can live the life they want to live and love the body they have. Louise runs events & workshops for women, and speaks regularly on radio.